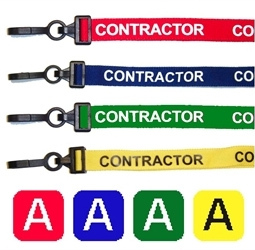 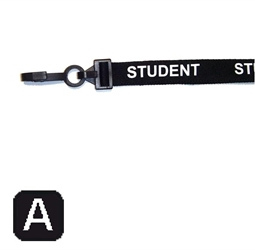 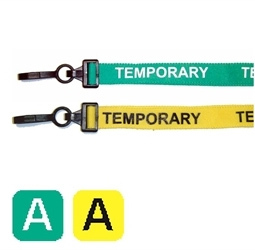 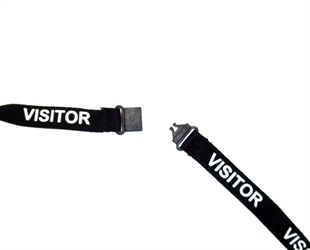 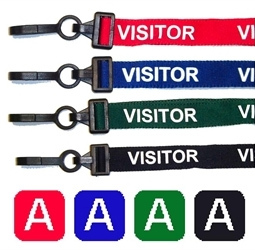 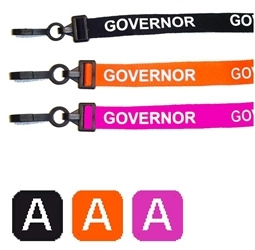 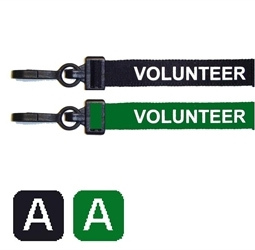 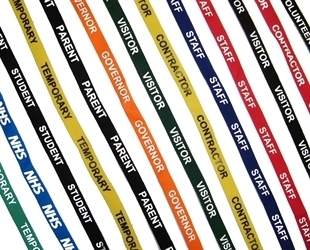 80cm long, 15 cm wide, the most popular lanyard for its smart appearance and breakaway fitting. 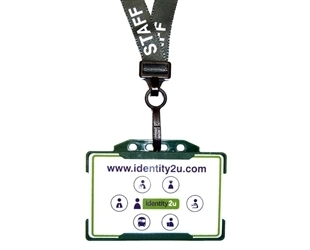 Enables the user to easily remove their identity for inspection. 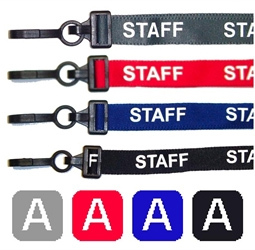 Completely non-metallic construction with a plastic dog clip to fit into standard badge holders, or card slot.